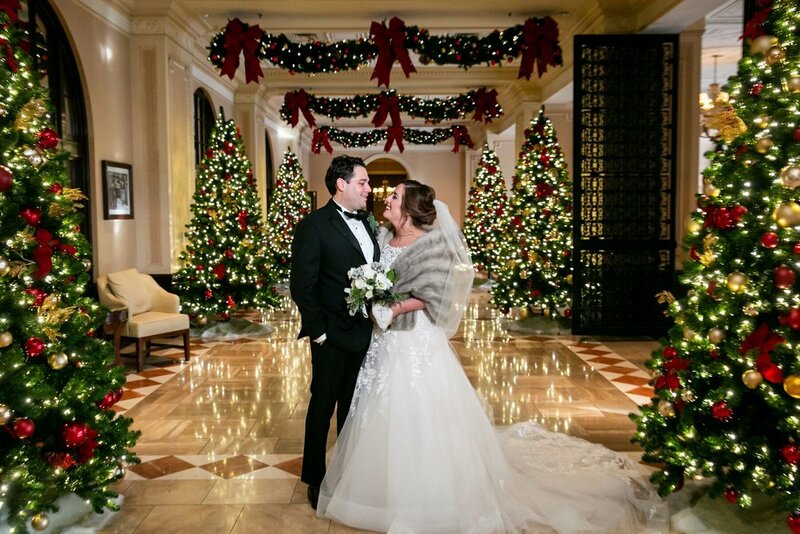 We know that the cooler months are finally coming to an end, but this winter wedding is just too good not to share! 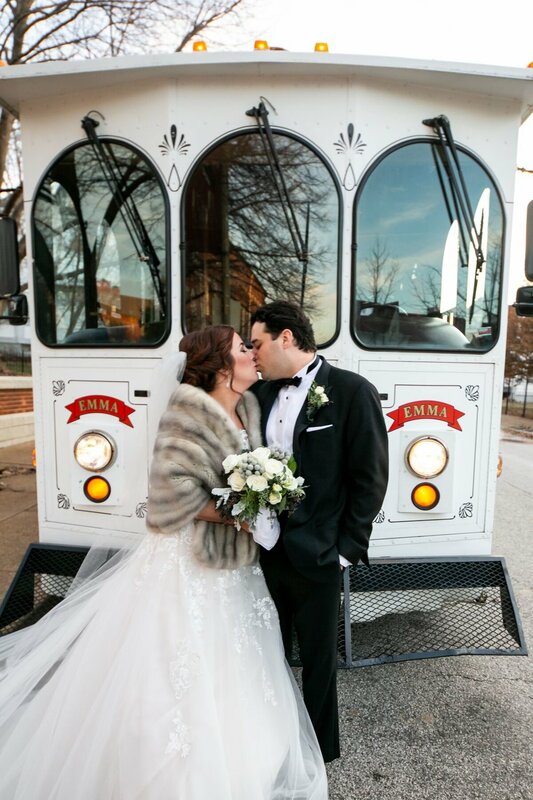 Emma and Evan’s wedding was nothing short of a winter wonderland. 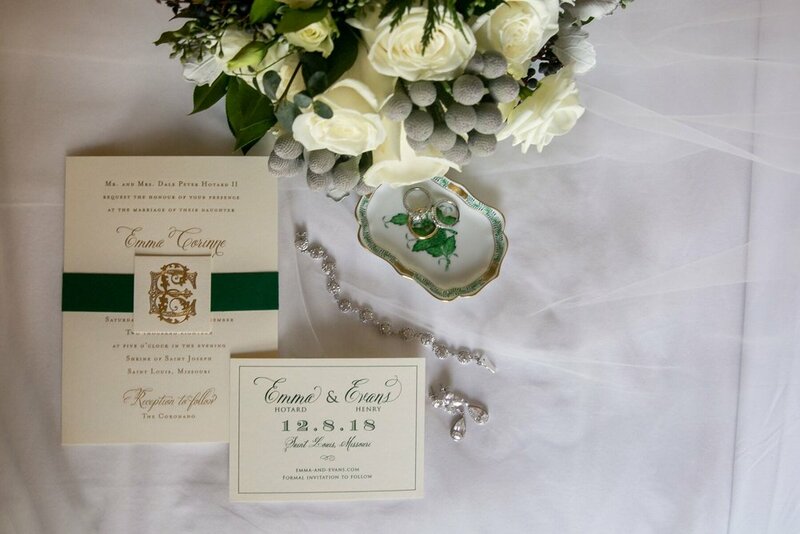 Emerald green accents and fur stoles made this a classic stunner. 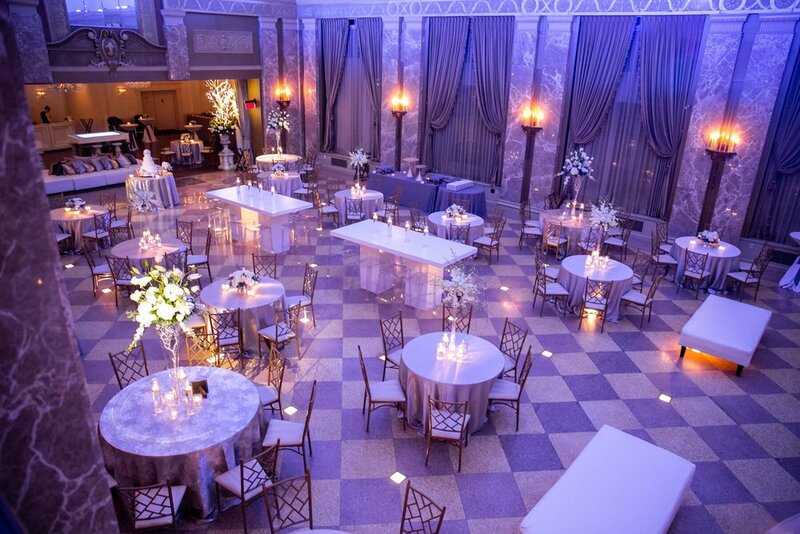 Winter weddings are gaining in popularity and we can easily see why. Emma’s off the shoulder lace wedding dress was simply perfect of the event!